Net-A-Porter is one of the few “Western” E-tailer that has embraced the Modest Fashion style and has curated a collection specifically for Modest Fashion. 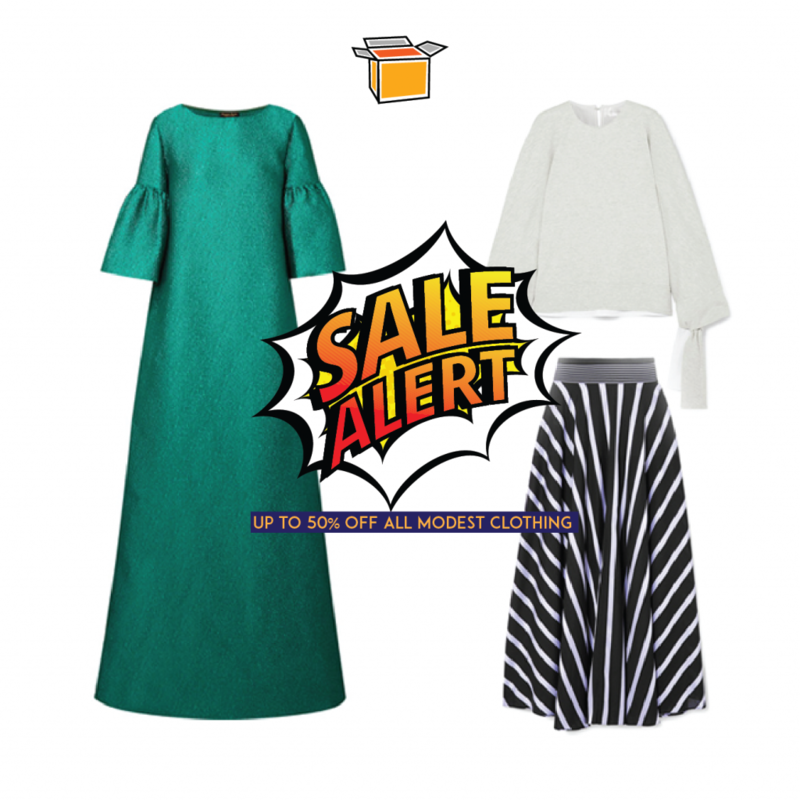 Some of the edit includes sale items, from some of the most well-known designers. Don’t forget to check them out on US setting, and sign up with us to get free shipping!